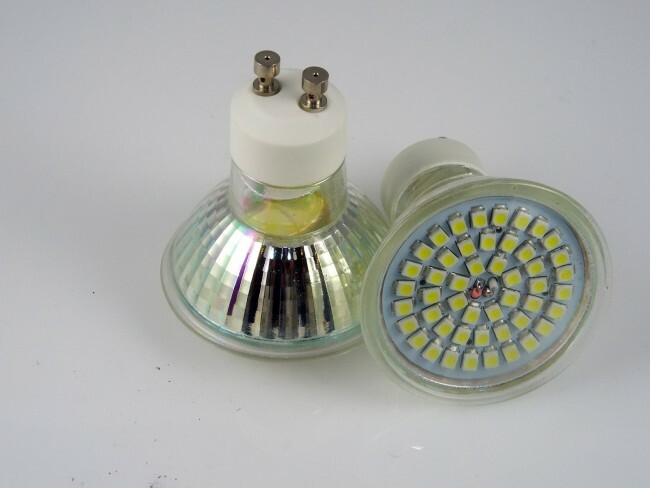 This Heavenly GU10 5Watt Led has been designed and engineered for demanding commercial applications. At just 5W, this Glass encased lamp resembles a typical halogen at a fraction of the energy consumption. 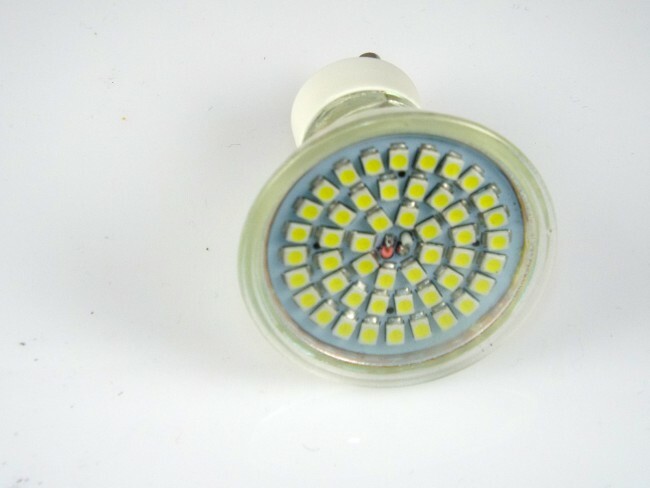 This Heavenly GU10 5Watt Led has been designed and engineered for demanding commercial applications. At just 5W, this Glass encased lamp resembles a typical halogen at a fraction of the energy consumption. This compact GU10 features a full-face optic and smooth Glass shell and face and is suitable for use in enclosed fixtures. Simply install this retrofit solution in your existing fixture and turn ON the savings.